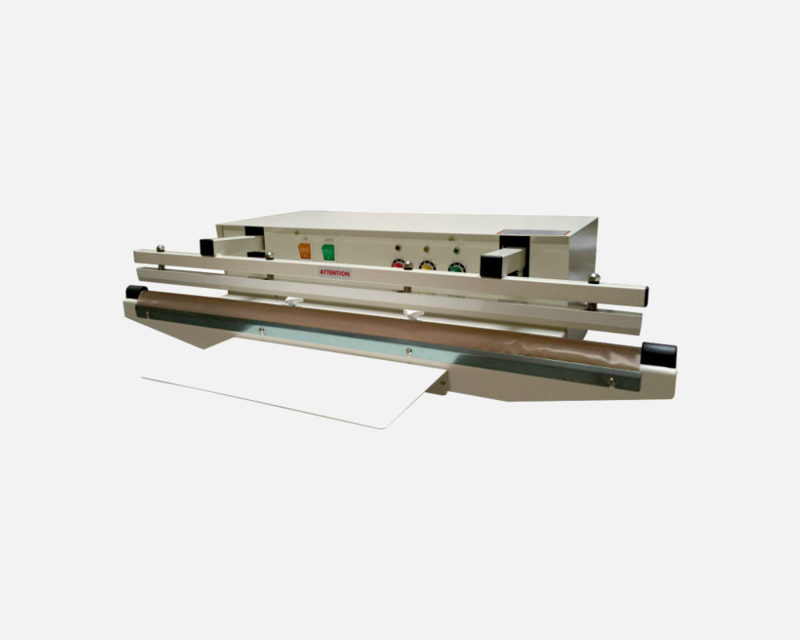 Automatic Sealers — Sealer Sales, Inc. 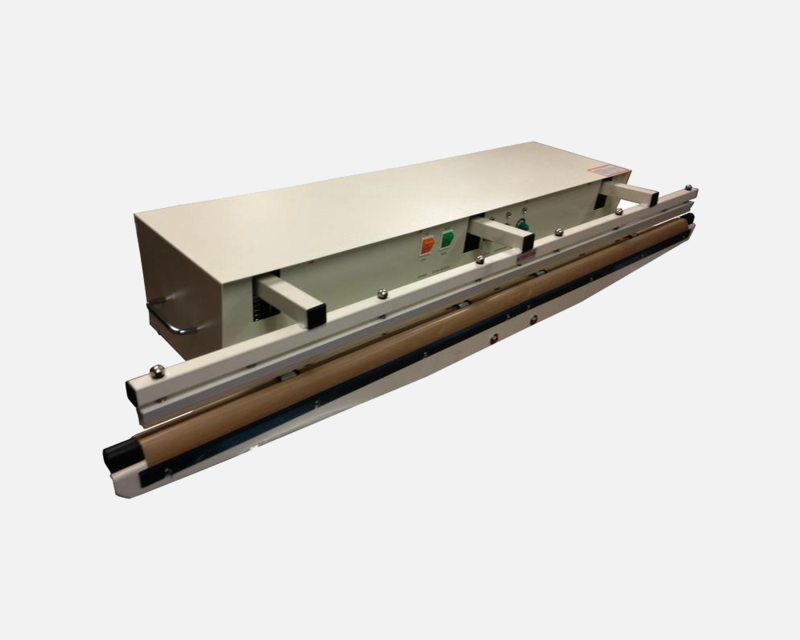 Depending on the model, our automatic sealers can seal material up to 59" wide and 24mil total thickness. Seal width ranges from 2mm to 5mm to 10mm. 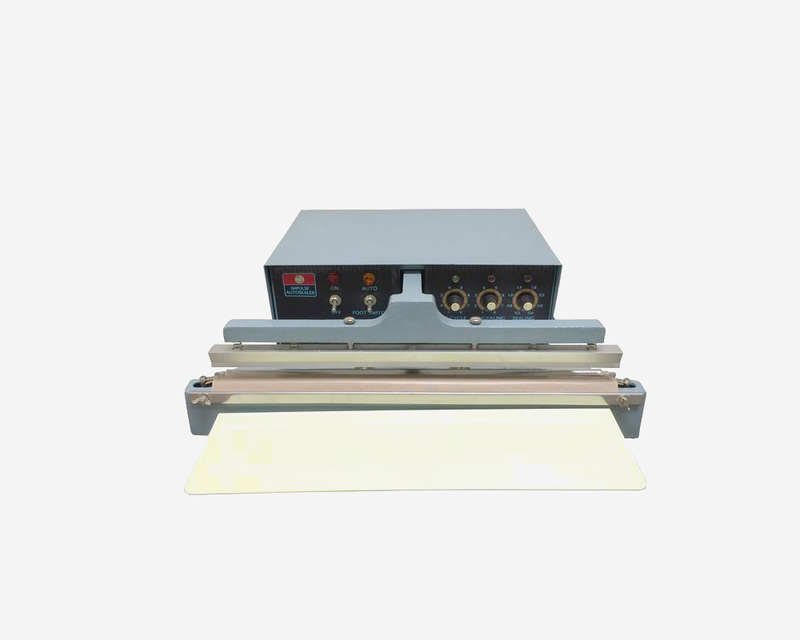 Equipped with an electronic timer and an electromagnet, automatic sealers are controlled by a plug-in transistorized circuit board. Once correct settings have been established, consistent seals will be maintained automatically. Custom specifications accepted. 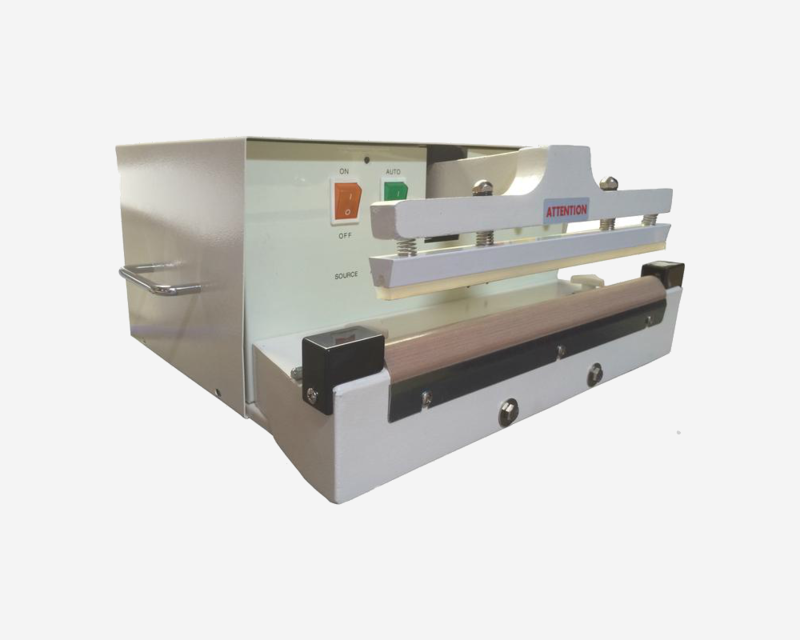 We carry a wide range of automatic sealers. Please contact us for further information. 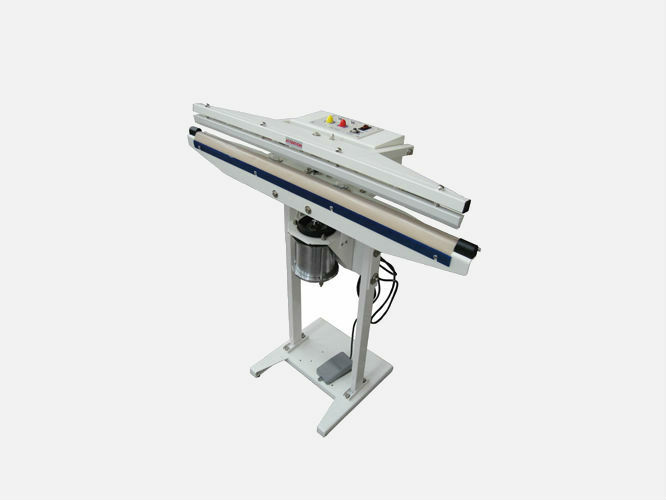 Our best-selling automatic sealer line. Great value product with exceptional quality. Seal lengths from 12" to 59". From the award-winning TEW line of sealers. For over 30 years, we have represented the TEW brand of sealers here in the United States.